Living in London means also loads of commute every day. But whenever we have an opportunity to go away we grab our bags and go. Even if it means for a few days. 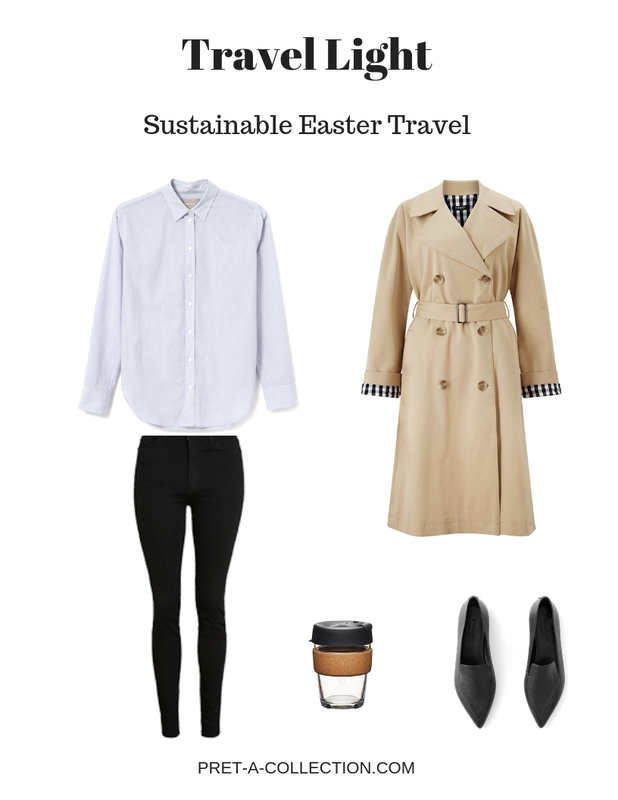 Since I created a capsule wardrobe the packing and travelling are much easier. But lately, I am thinking more and more about the essentials that can help in our everyday life and make our travels more sustainable. I mean coffee on the go, water and even how we pack our luggage. 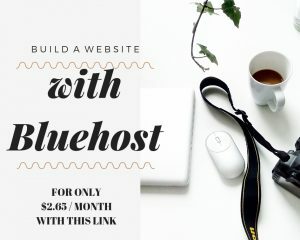 I made a research and found a few items what can really help to keep your sustainable lifestyle on the go. Easter is an opportunity to travel and spend a few days away. 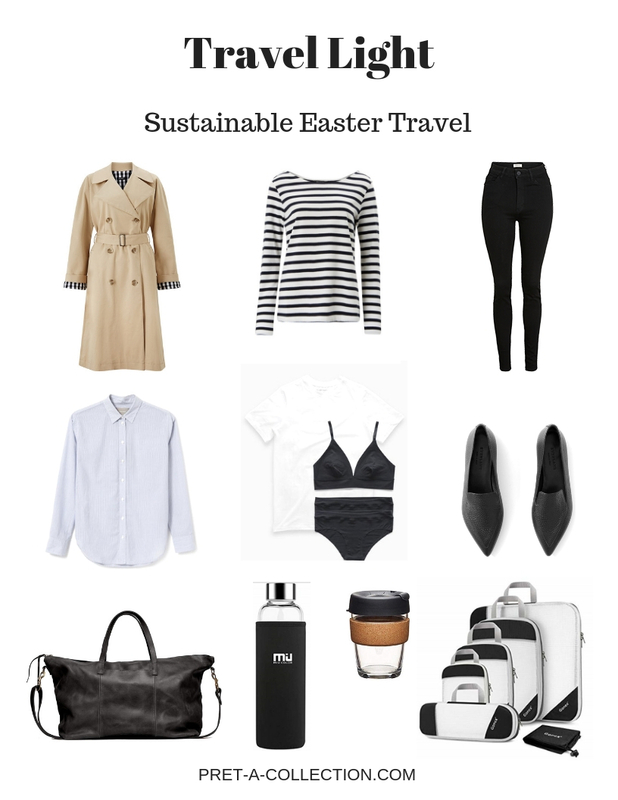 Might be you plan to visit your family or friends or just to go anywhere, you can make your travelling essentials sustainable as your lifestyle is. Have you ever think about how many coffee cups you’ll use while are you away? Or how many water bottles do you buy while you travel? Lately, I did. I love my morning coffee. I like it hot and like to enjoy it quietly. There is no brainer for me to think about any travel mugs. But sometimes life will bring you something unpredictable and we can forget about the coffee. Coffee mugs are a great option, but I don’t like such a large coffee. Keep Cup is only coffee mug what is a great sustainable option for us who don’t like a big cup of coffee. It comes in all sort of sizes and the best thing it is made of glass, with cork holder and silicone cup. What else to ask for? To travel without water is like travel without the wallet. I need my water bottle with me all the time. I always bought a bottle of water kept the bottle for a while and then replaced it with another. I did it this way because I hate the smell of reusable plastic water bottles so I made my research and found the solution. Glass water bottles!! I just placed the order for this one but as I was writing this I got an offer for all of you from Voguist to get 20% off and free shipping on all of their items for next 24 hours just use code REUSABLE. Might be you can use it for this Glass water bottle – it’s so stylish with the glass lid on it. Even with the capsule wardrobe in place and travelling light sometimes there is not enough room to fit all of the items what I need to take with two kids in tow. We used compress bags when we needed but I am not a big fan of them. They are plastic, and most of the time they can be used only once because they rip so easily. And when they don’t rip after the first use it is not easy to store them. You will never fold them again as small as they were when you bought them. I found a solution for this as well. Compress travel bags. They come in various sizes and saves you so much space. Alongside with my capsule wardrobe, this little swaps will bring a huge difference to my travelling. No more unnecessary waste. 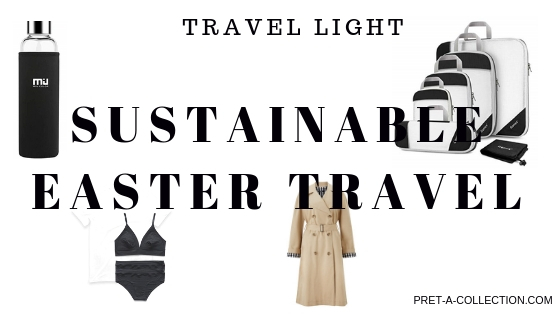 What is your go-to sustainable option when you travel? I know there is many of them but to start with this is great. Little things make a big difference. Don’t you agree? Please share your finds in the comments.